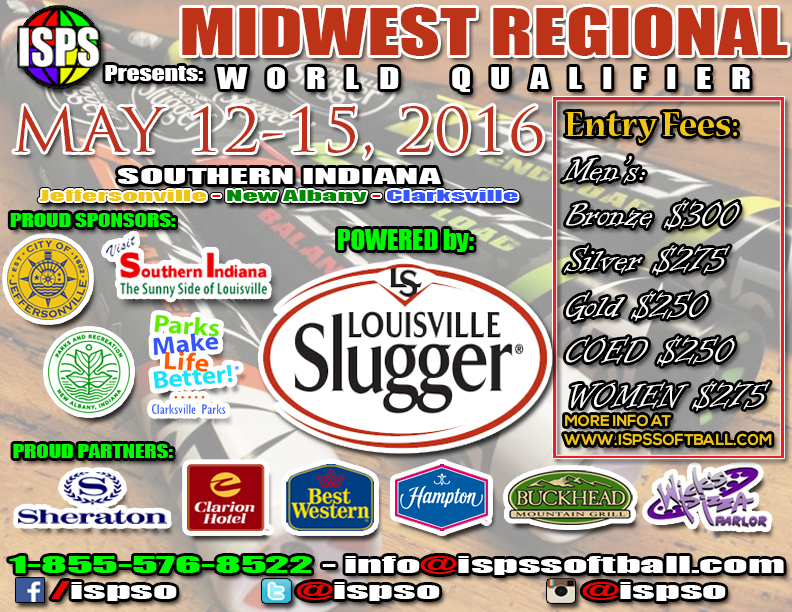 What motivated a Miami sports organization to seek out Southern Indiana for its Midwest Regional Qualifier tournament? It was all based on a simple tweet. International Slow Pitch Softball’s commissioner, Manuel Ferrero, wanted to locate a tourney in the Midwest. He tweeted the question to his 15,000 Twitter followers. A number of fans suggested the parks in Clarksville, Jeffersonville, and New Albany. Nearly two years later, the tournament is a go. How did it come together? Ferrero contacted the Clark-Floyd Counties Convention & Tourism Bureau. He visited in May 2015 and signed an agreement to host its Midwest Regional Qualifier tournament. Director of Sales, Kate Kane, showed him the available fields and nearby amenities. 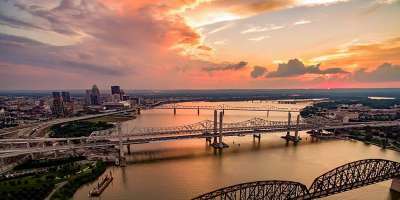 Ferrero was impressed with the parks, as well as with Southern Indiana as a whole.